It may be mid-November, but you wouldn't be able to tell here in sunny (permanently, permanently sunny...) Los Angeles. While other places in the country embrace warm sweaters, fireplaces and mulled drinks, it is still the tail end of patio season here in sunny LA. This has its benefits in the form of an extended season for my favorite parts of Summer - things I imagine people have in mind when thinking of Los Angeles this time of year: not needing to bring more than a light cardigan when going outside, having friends over to enjoying so bright and sunny Sundays and spending time at gastropubs with dog-friendly patios. One thing you may not know, though, is that we have official LA cocktail that is reminiscent of all of this - the Griffith. Willow the dog gives it 4 barks! 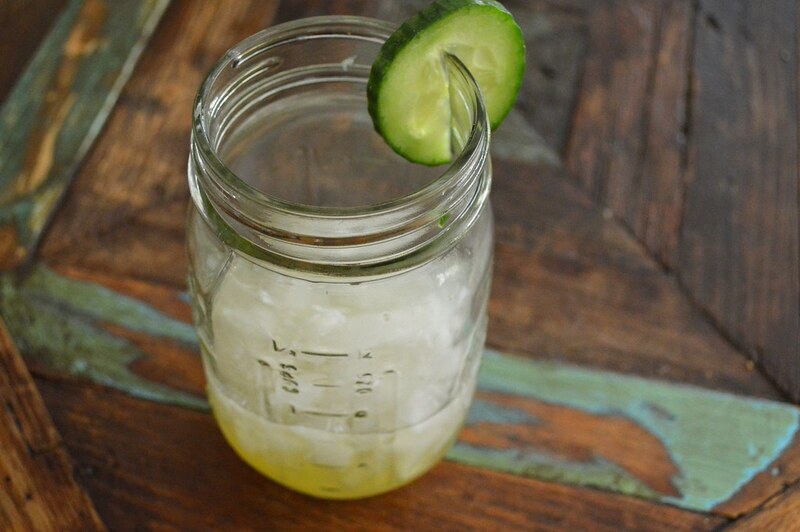 Named after the famous Griffith Park and submitted by Angeleno Josh Lurie, the Griffith is a bright citrus drink made with lemons and cucumber, accented with simple syrup. What is the main liquor ingredient, you ask? 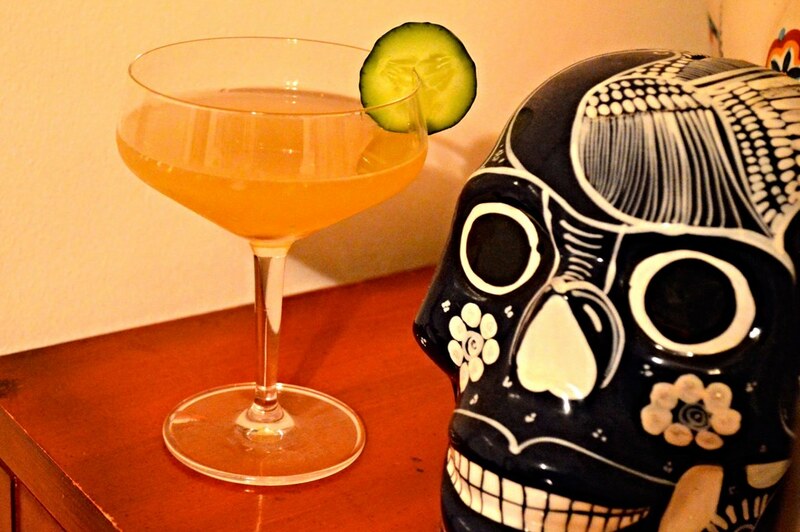 This cocktail is made specifically with organic botanical-infused vodka and Grand Poppy liqueur straight from Greenbar, a distillery thriving within the city of Los Angeles. Oh yes, you can't get more LA than that. I first learned of Greenbar Distillery at a craft soda mixology event where my friends at Los Angeles Ale Works were pouring their sodas. The spirits for said cocktails were all provided by Greenbar and, let me tell you, they were extremely well received. The folks were friendly and walked us through their lineup, which felt pretty much like the embodiment of Southern California - hand crafted, organic spirits and a selection of craft liqueurs. My favorite, easily, was the Grand Poppy liqueur - this aperitif is like a more mellow Aperol (which you know I love) made from California poppies (our official state flower), California herbs and local citrus. Flash forward some time, and I am seeing more and more of the Greenbar bottles appearing in friends' home bars and stocked and showcased in Whole Foods (just when you think it can't get any more yuppie LA!). I started buying some different bottles and it really is amazing what a difference these spirits make. The rum and vodkas in particular just taste 'fresher' than the big brand equivalents, in a bottled water versus tap water way. While deep into trying out new cocktails for this blog (what I go through for you loyal readers...). I knew I wanted to support this local distillery. I reached out to see if they had a favorite cocktail they would like me to write about specifically, and this is how I learned about the Griffith. 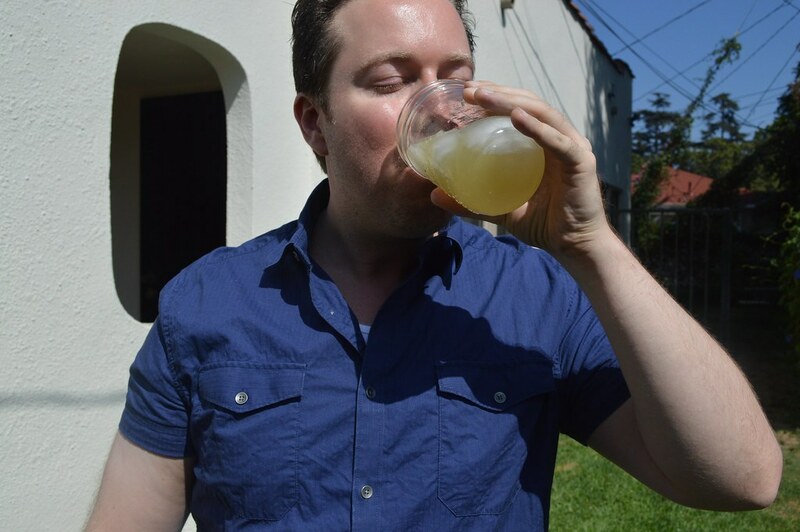 This cocktail is designed around ingredients that are locally grown in Los Angeles, from the lemons to the spirits themselves. 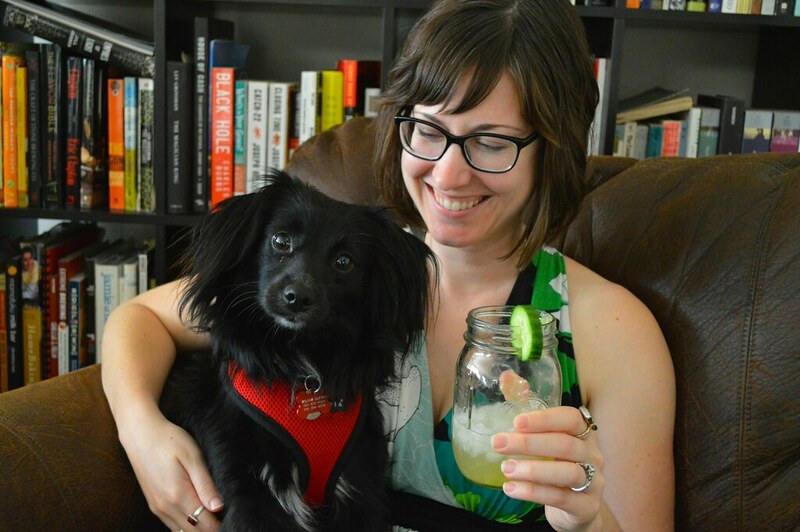 I gave the drink recipe a whirl and, one sip in, was smitten. Enthused about sharing this drink, the fine folks of Greenbar were even kind of enough to give me some bonus bottles to help me share with friends (class act!). Yup, pretty much the coolest ever. So let's cut to the drink. 1. It looks great served in any glass. 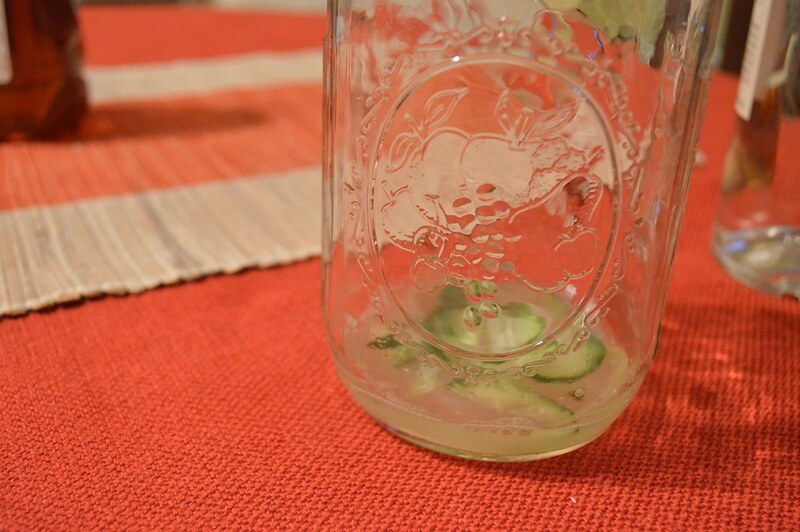 Coupe, mason jar, you can have it all. It is like Pinterest in a glass. 2. 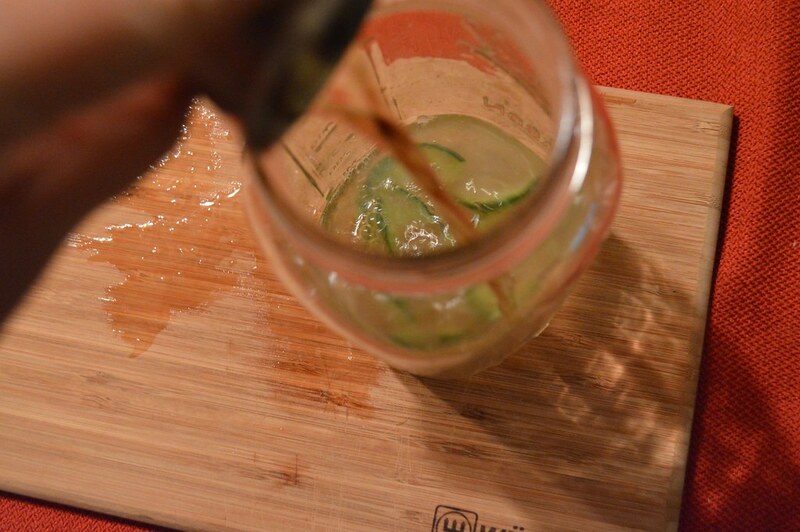 I like to garnish this drink with some fresh cucumber, which gives it a very 'spa water' vibe. Except so much better because it can give you a lovely buzz. 3. It can be served up for a nighttime treat, or over crushed ice for a daytime beverage. 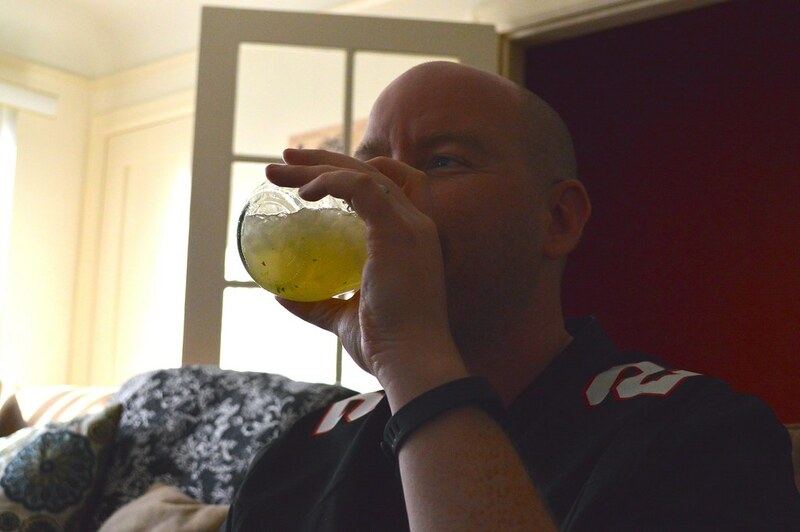 I have made this on many football Sundays (today included), and it is a perfect day drinking cocktail. 4. You can prep the elements ahead and transport. 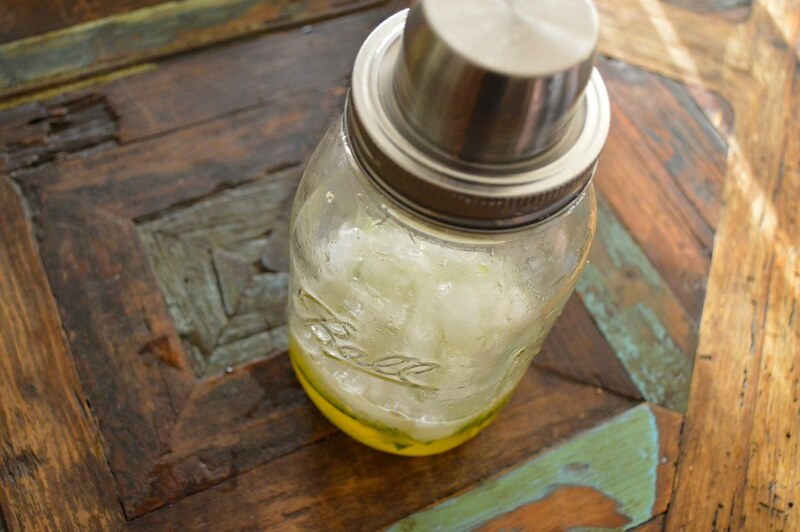 In the past, I have made the simple syrup at home, juiced some lemons and sliced some cucumbers, packing them up in salad dressing tupperware. Bring this with the spirits, borrow a shaker and a muddler and bam, cocktail. Easy peasy. 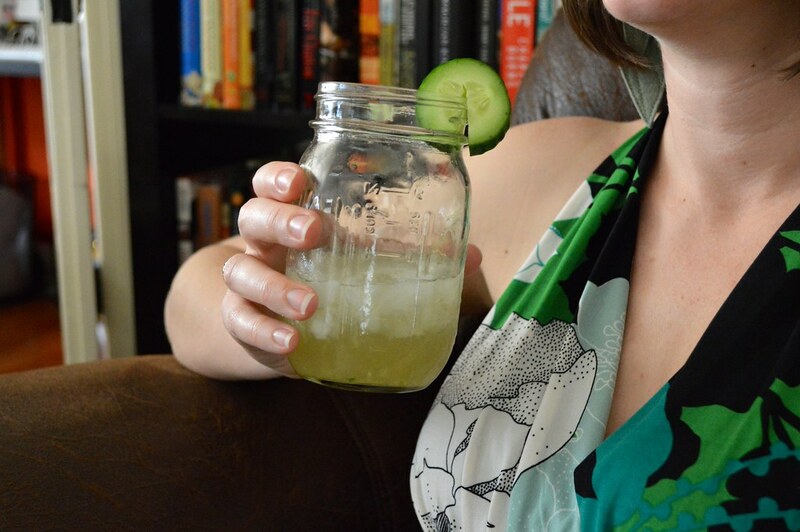 If you were so inclined to flex your mixology muscles on a picnic, this is the drink for you. 5. It adheres the pound cake school of measurements. As someone who can never remember proportions, this is a breeze - 3 cucumber slices and an ounce of the rest. 6. While great for patios, the Griffith is not just a Summer drink. 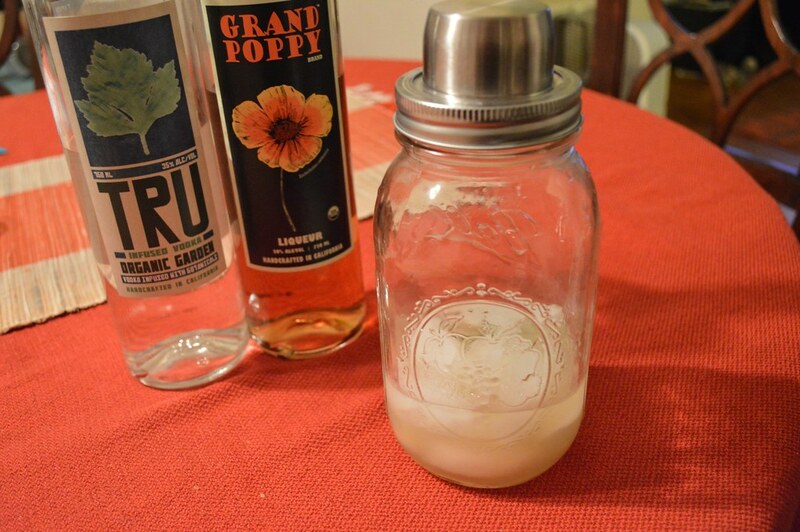 The Grand Poppy liqueur embodies a lot of what I love about Autumnal / Winter drinks - a floral, sweet taste that quietly accents a drink earthy side. The vodka, infused with botanicals, gives it an herbaceous element and balances out the citrus by contributing a savory undertone. Oh yes. 7. It smells freaking amazing. There is one drawback... on about three separate occasions I got so excited to make (and, er, consume) the Griffith, I forgot to take step-by-step photos. Oops. The good news is I got to cozy up one night, cue up the BBC miniseries North & South on Netflix and take a leisurely series of cocktail photos. Come join me. 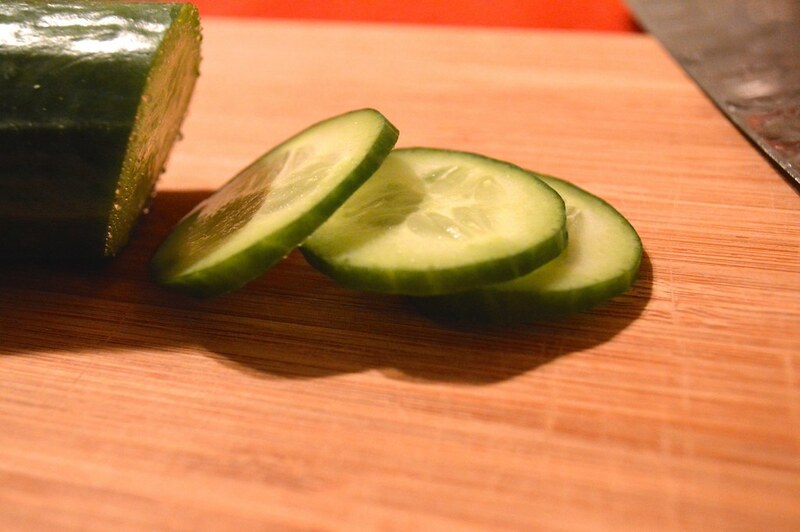 Start by cutting 3 slices of cucumber. Look at that moisture by the cut - the definition of fresh. Put them in the bottom of a cocktail shaker. ...until you get a nice pulp. Juice an ounce. 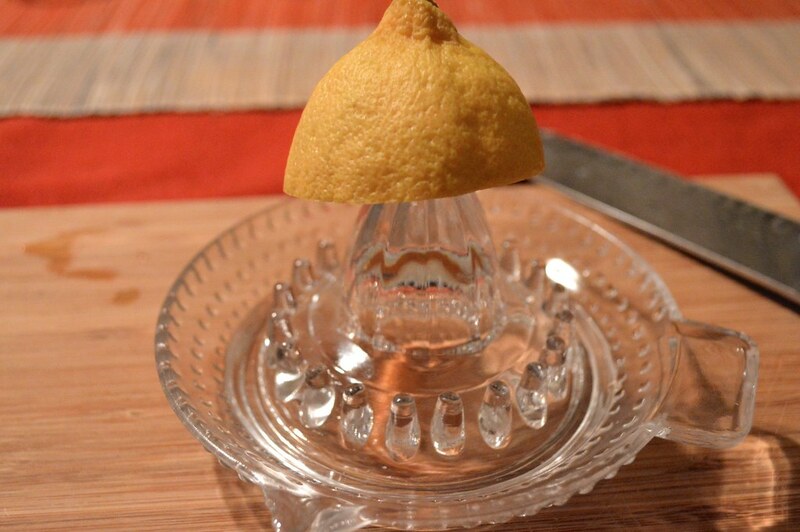 This will take about one small lemon. 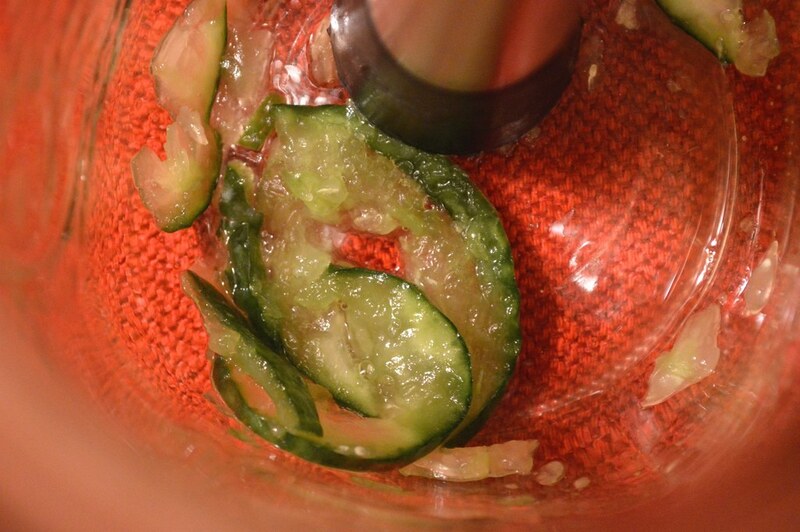 Add the lemon juice to the cucumbers in your shaker, along with one ounce of simple syrup. 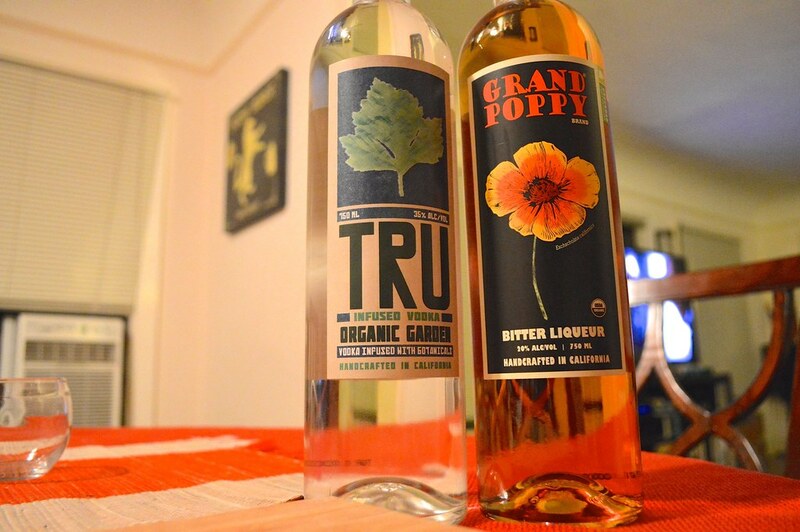 Add your Greenbar TRU garden vodka and Grand Poppy liqueur. Add ice to the shaker. Shake shake shake. Pour into a coupe glass and serve up. 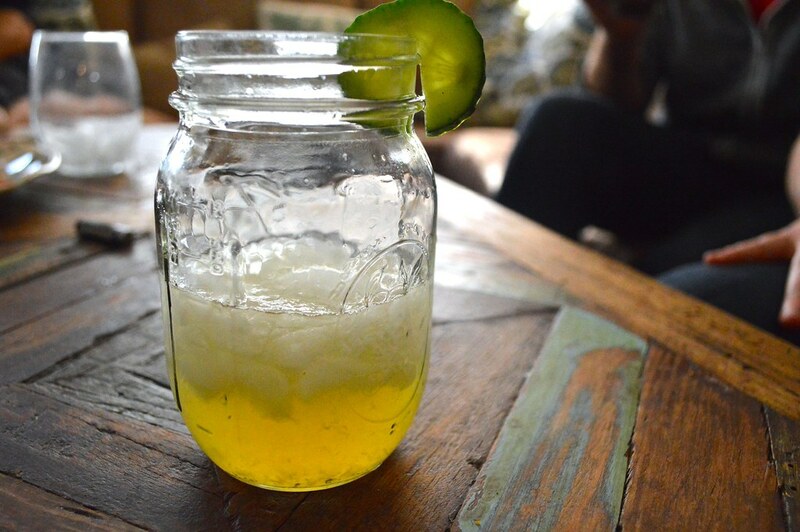 (Or, for a more casual vibe, pour into a mason jar over crushed ice). 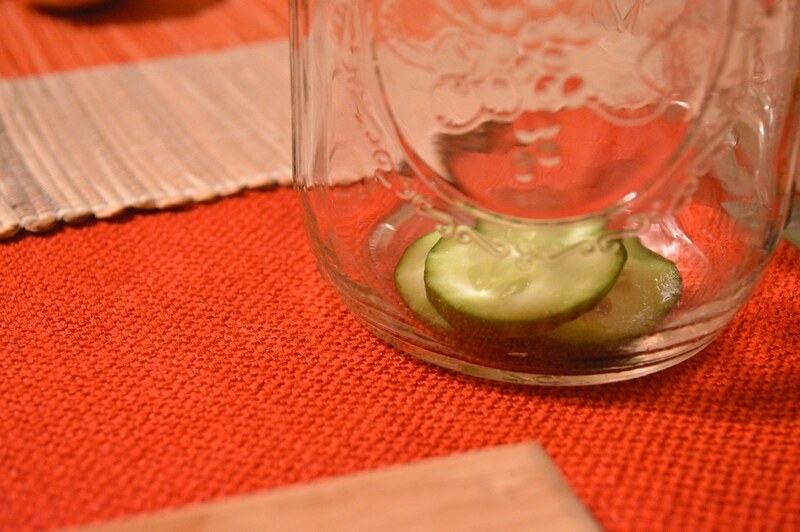 Garnish with a slice of cucumber. Voila! You have a tasty cocktail that embodies everything awesome about LA. 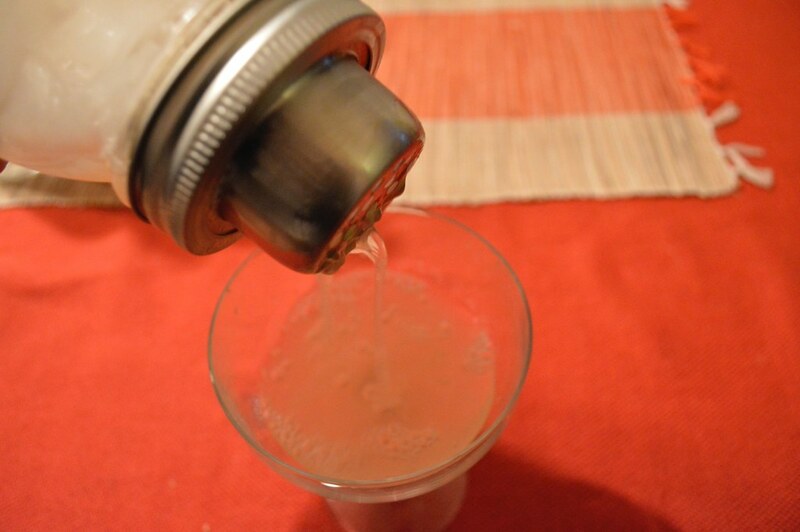 Tip: Make your simple syrup about 10 minutes before preparing your cocktail, to allow for cooling time. 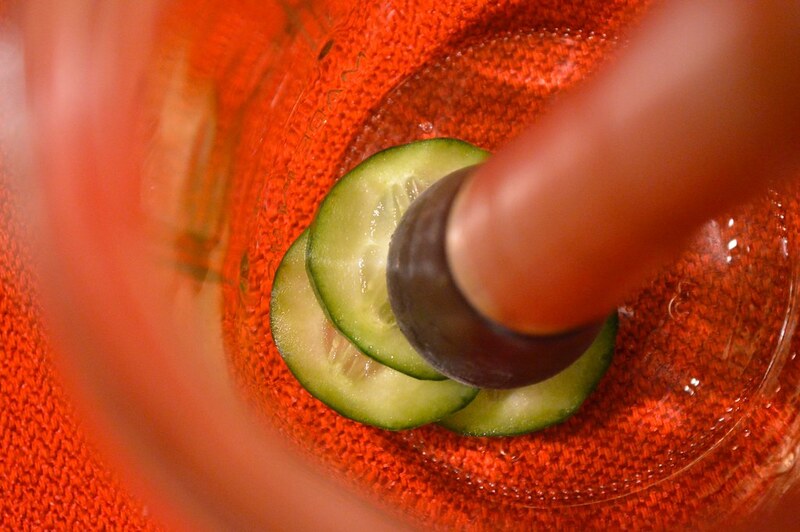 In your cocktail shaker, drop 3 slices of fresh cucumber. Muddle. 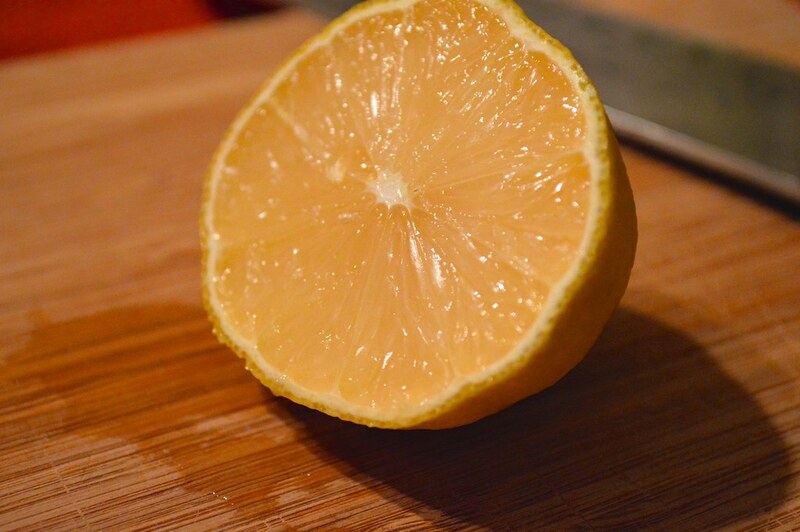 Add lemon juice and simple syrup, then the two spirits. Shack with ice, and strain into glass. 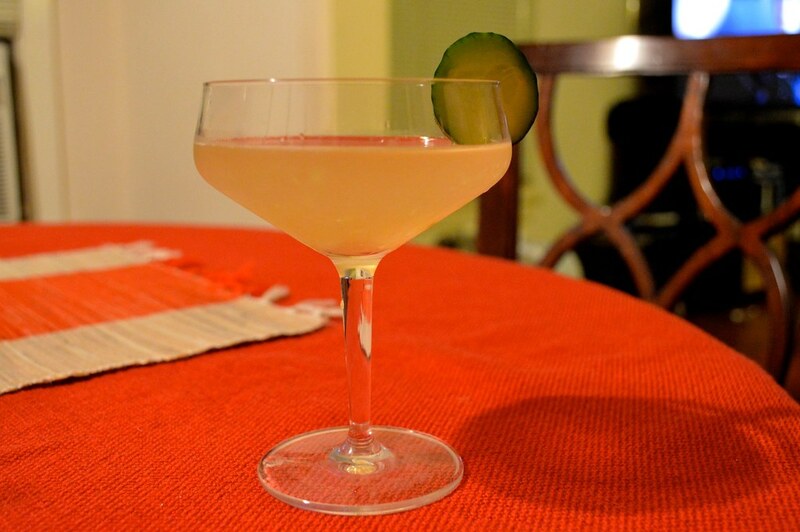 Garnish with cucumber slice.